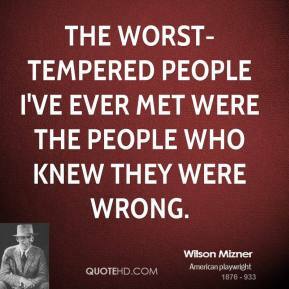 I've met Willie John a few times. 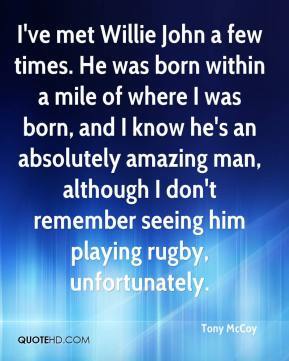 He was born within a mile of where I was born, and I know he's an absolutely amazing man, although I don't remember seeing him playing rugby, unfortunately. 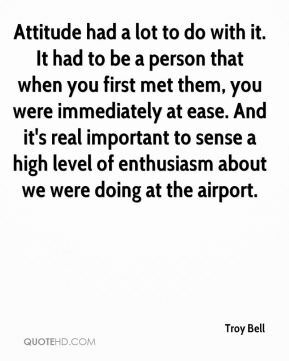 Attitude had a lot to do with it. 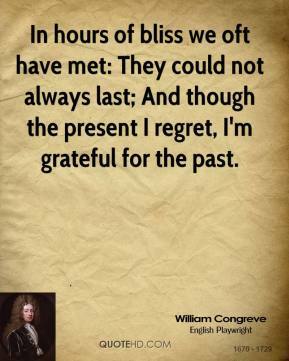 It had to be a person that when you first met them, you were immediately at ease. And it's real important to sense a high level of enthusiasm about we were doing at the airport. I got personally involved, went to India and met the street children. 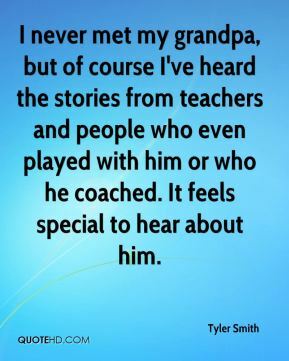 I never met my grandpa, but of course I've heard the stories from teachers and people who even played with him or who he coached. It feels special to hear about him. I have been around for 35 years. 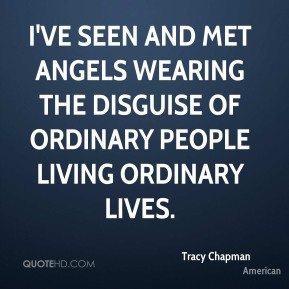 I have met Elvis Presley, Elton John, John Lennon, all the Beatles. I have never ever seen anything like that and I hope I never will see it again. 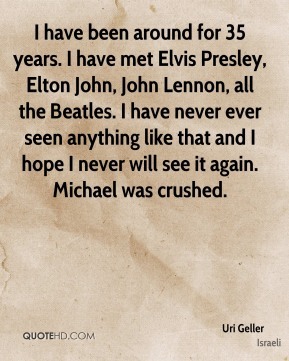 Michael was crushed. I got lucky. The man I met and his family are the most lovable people in the world. They went all out to make sure I was comfortable. 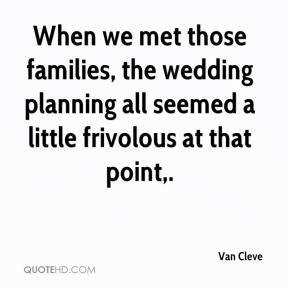 When we met those families, the wedding planning all seemed a little frivolous at that point. She may be the most energetic woman I've ever met. I just marvel at her optimism and her ability to get things done. She just can't be contained. 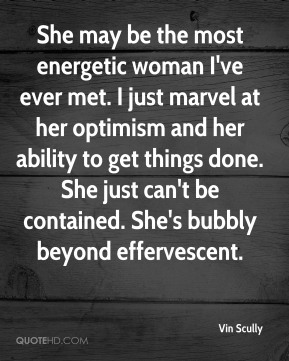 She's bubbly beyond effervescent. 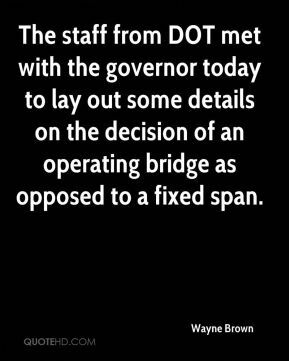 The staff from DOT met with the governor today to lay out some details on the decision of an operating bridge as opposed to a fixed span. I have met people who you would expect to be brilliant and they have a blind spot for this puzzle. 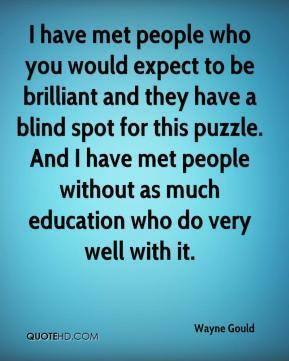 And I have met people without as much education who do very well with it. 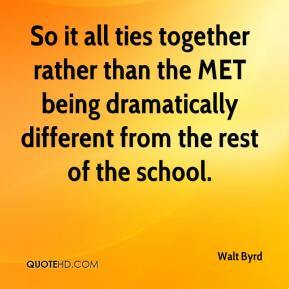 So it all ties together rather than the MET being dramatically different from the rest of the school. 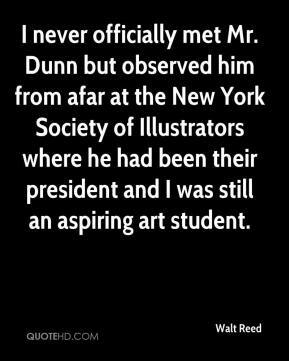 I never officially met Mr. Dunn but observed him from afar at the New York Society of Illustrators where he had been their president and I was still an aspiring art student. We met in New Hope. I was a waitress, and Andy was building and roofing houses. 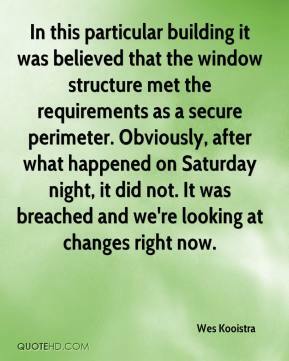 In this particular building it was believed that the window structure met the requirements as a secure perimeter. Obviously, after what happened on Saturday night, it did not. It was breached and we're looking at changes right now. The leaders I met, whatever walk of life they were from, whatever institutions they were presiding over, always referred back to the same failure something that happened to them that was personally difficult, even traumatic, something that made them feel that desperate sense of hitting bottom--as something they thought was almost a necessity. 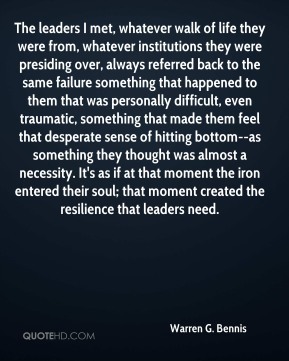 It's as if at that moment the iron entered their soul; that moment created the resilience that leaders need. We learned last week we had no director. 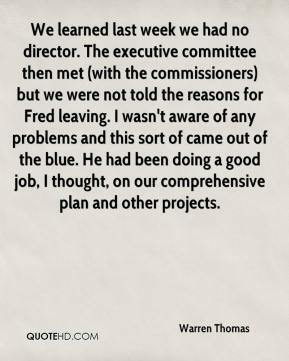 The executive committee then met (with the commissioners) but we were not told the reasons for Fred leaving. I wasn't aware of any problems and this sort of came out of the blue. 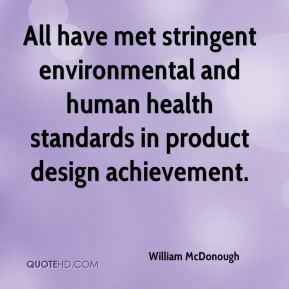 He had been doing a good job, I thought, on our comprehensive plan and other projects. 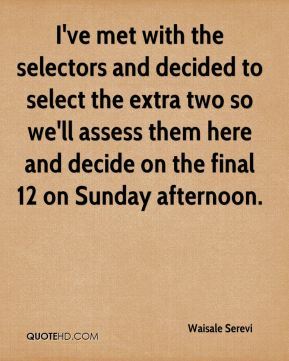 I've met with the selectors and decided to select the extra two so we'll assess them here and decide on the final 12 on Sunday afternoon. 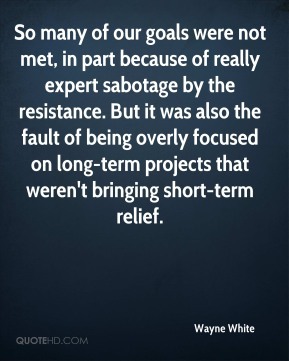 So many of our goals were not met, in part because of really expert sabotage by the resistance. 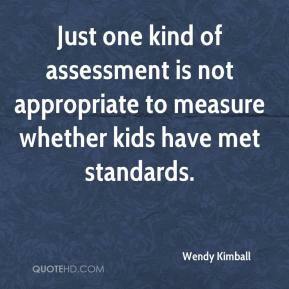 But it was also the fault of being overly focused on long-term projects that weren't bringing short-term relief. 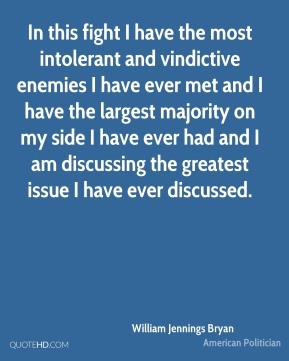 In this fight I have the most intolerant and vindictive enemies I have ever met and I have the largest majority on my side I have ever had and I am discussing the greatest issue I have ever discussed.